Our mission is to artfully craft high quality beer that everyone can enjoy and we foster integrity in everything we do. Authenticity and innovation are the core foundations for the flavors in every handcrafted beer that we brew. It begins with the search for flavor of discovering the perfect balance of taste and aroma. We integrate both European and New American brewing traditions, along with the brewing styles of Eastern cultures.  With these core values in mind, we hope to reinvigorate the beer industry. It is without doubt, our great pleasure to expose customers to authentic and innovative handcrafted beers they have never tried before. Craft beer is our passion and we hope that it is apparent in every ounce of our beer. We never compromise taste or quality, and aim to deliver bold and authentic flavors using only the freshest and finest ingredients from the East to the West. SEAN THOMMEN – HEAD BREWER With an American head brewer on the team – Sean Thommen from Portland has had over 15 years of combined experience with crafting, from home brewing to professionally brewing. He studied in Chicago and Germany in brewing science, and began brewing professionally for over 10 years in the city of Portland, Oregon, USA; also referred to as the “Craft Beer Capitol of the World”. Sean is extremely excited to share his extensive brewing knowledge and is dedicated to advancing the craft beer culture here in Vietnam. What started out as just curiosity, Vietnamese brewer – Trung Dau developed a passion for beer and began studying the science of brewing. He began experimenting on his own, and realized that this was a career he would like to pursue and eventually become a professional at. 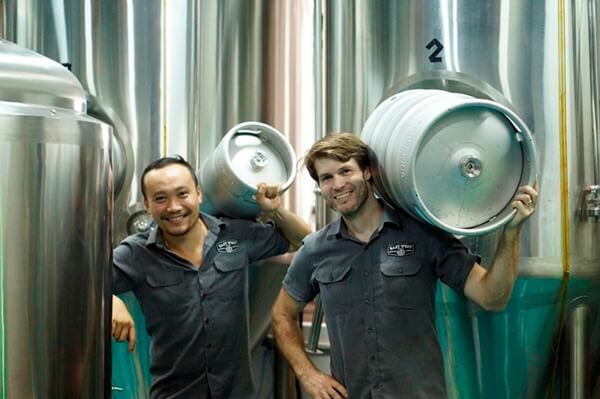 Under the guidance of Head Brewer – Sean Thommen, Trung aspires to become the first Vietnamese Master Craft Brewer. By doing this, he not only hopes to instill in the younger generation to take pride in everything that they do, but to also learn more about the art that is brewing craft beer. 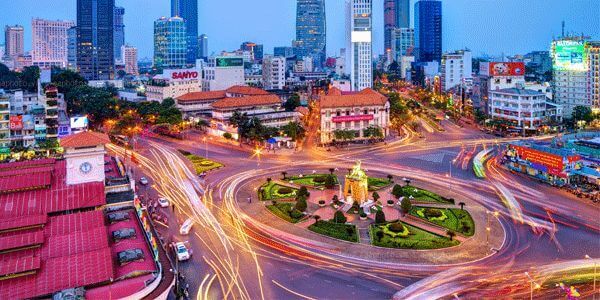 With a population of over 10 million, Ho Chi Minh City is one of South East Asia’s fastest growing cities in conjunction with being Vietnam’s largest and most electrifying city. It brings life and vitality into foreign backpackers, travelers, expats, and all those who settle here. A crowded, lively, bustling, and booming city barely scratches the surface of describing the city that is the heart of Vietnam – Ho Chi Minh City.